HD SDI DVR - unique surveillance shop products for best price. ISO EN 9001:2008 certified online seller. Top HD SDI DVR for recording up to 4 cameras and with remote access. Dual Stream technology ensures super fast viewing of remote devices. 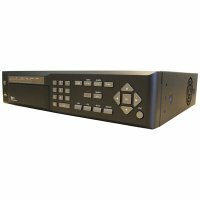 HD SDI DVR - 4-Channel Full HD - operating speed up to 7x the resolution of standard CCTV systems for recording up to 4 cameras in 720p or 1080p Full HD resolution, which is more than SKY HD ! Uses standard RG59 coaxial cables for easy and simple installation. Non-compressed image is sent to the DVR device. 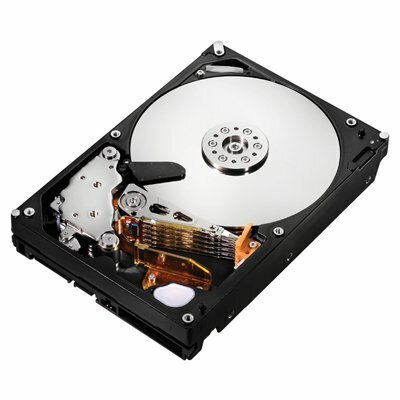 Offers better image quality for live view and also the DVR records in 720p and 1080p (configurable for each input), recording rate is 12 fps for each camera to record at 720p and 5 fps for each camera at 1080p. The DVR can be accessed remotely using a Windows PC (allows live view, playing, backup and configuration). 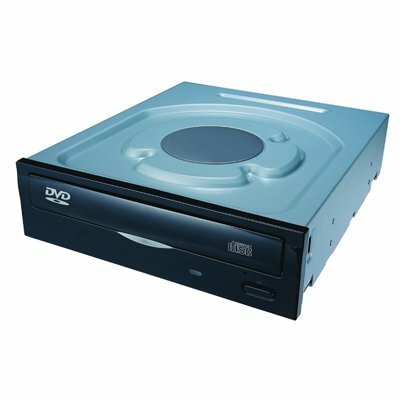 It uses H.264 compression to manage the size of the recorded, the DVR offers Dual Stream technology to ensure super fast viewing of remote devices. It also has 1080p Full HD, HDMI and VGA outputs, ensuring that the 1080P images are kept in oroginal condition. For easy operation and setup the DVR has on-screen GUI and can be controlled on the front panel, remote control or mouse (both supplied as standard). 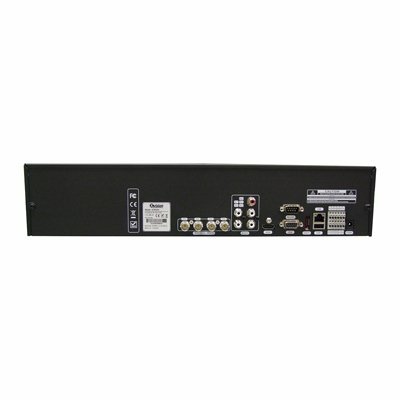 Highest resolution DVR in the world is XHR204 future of CCTV.